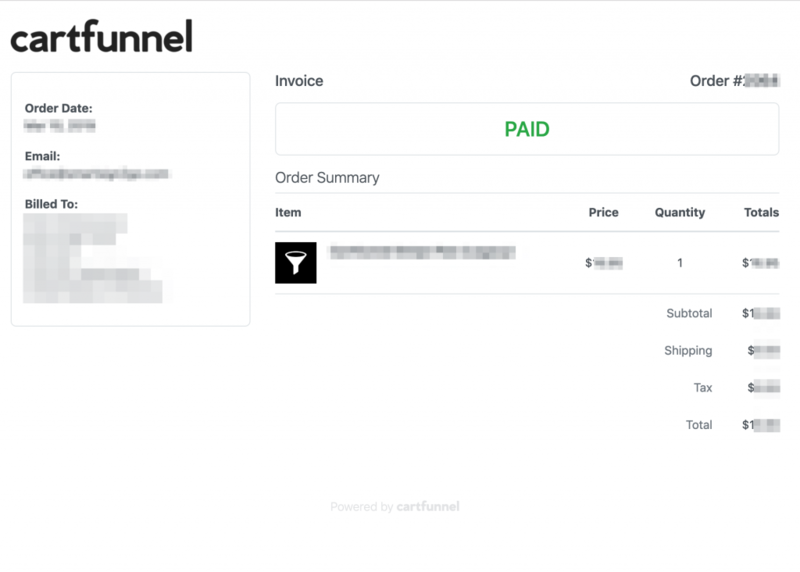 Orders received through the checkout pages or generated by Cartfunnel are shown under Orders. 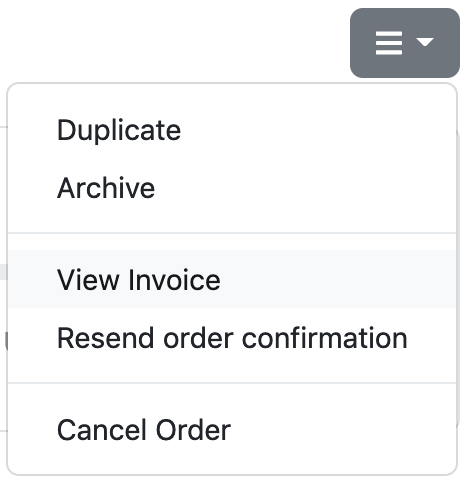 You can manually create an order by clicking on Add Order. 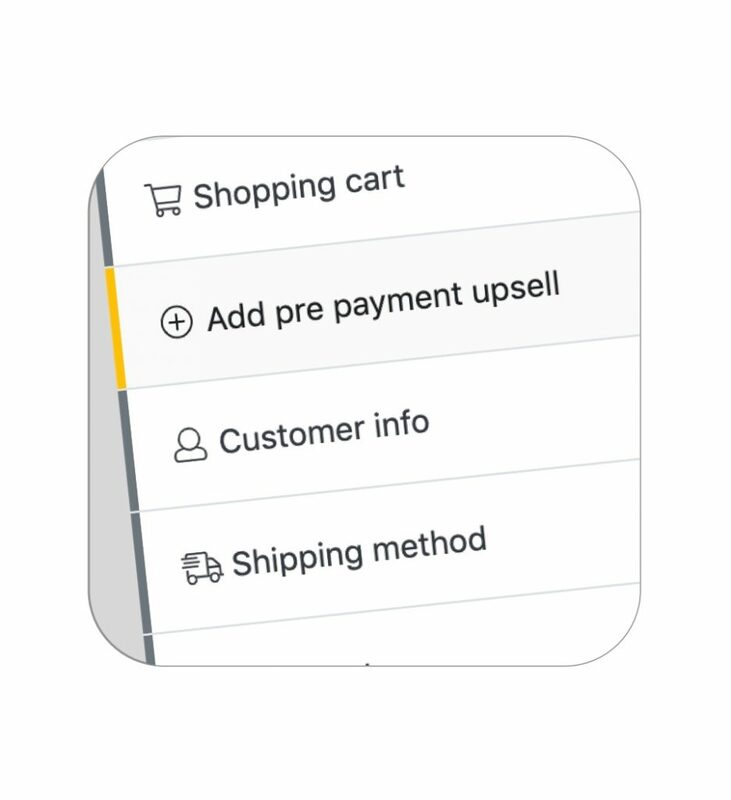 A form will appear where you can enter the customer’s information and add line items to the order. Click on Save, and the order will be saved as a draft order. A draft order is one where you are still working on the order and can make further modifications. Once an order is processed by Mark as Paid or Pay by Credit Card, then no further modifications can be made to it. If you need to modify any of these properties, do so before accepting payment using Mark as Paid or Pay by Credit Card. Once an order is processed, these attributes cannot be changed. Clicking on any of the hyperlinks (as shown in the above screenshot) will bring up a popup that allows you to edit the values. 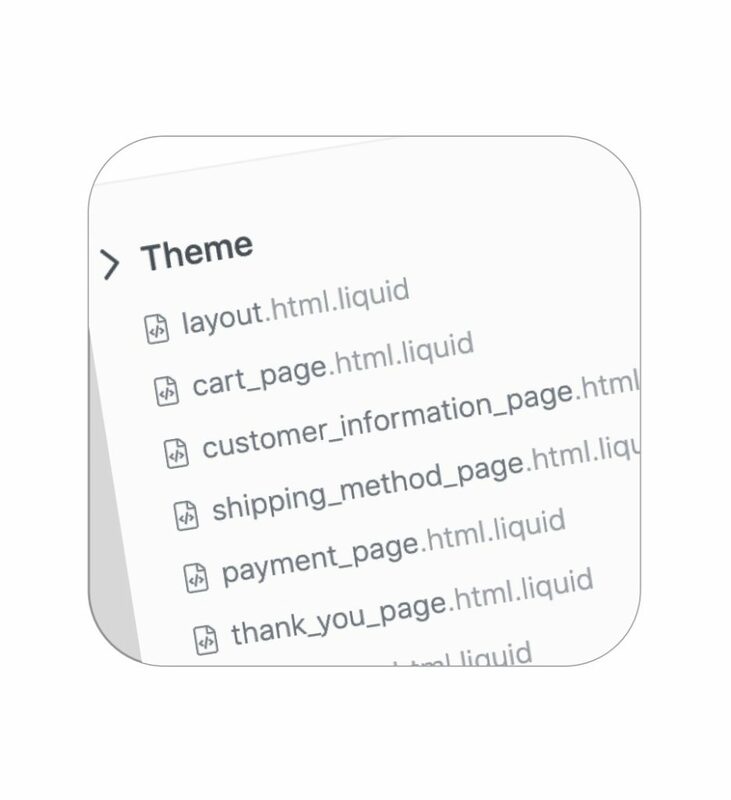 You can also send the invoice using the generic template that’s available in the email template settings. 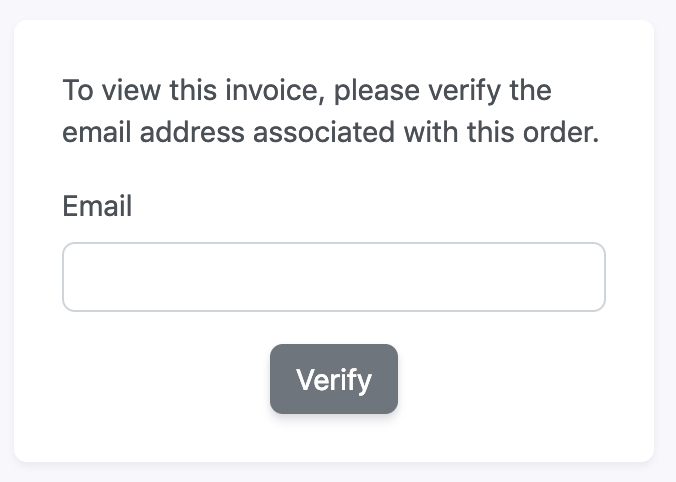 To ensure that the invoice can only be viewed by the customer, a verification email check is required. 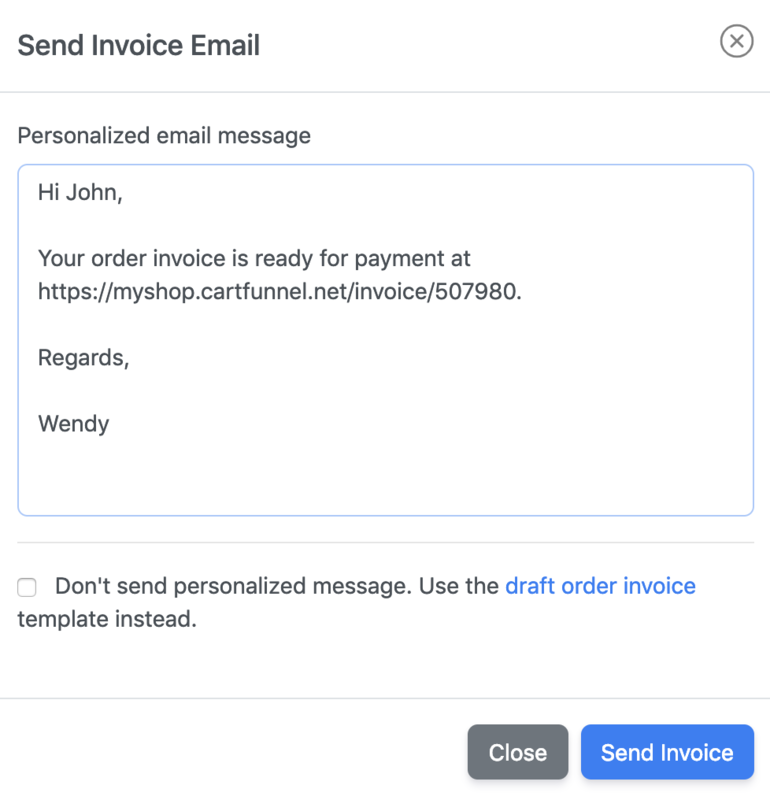 You will need to copy and paste the customer’s email address in order to view the invoice. You may wish to duplicate an existing order. This is useful in cases where everything about the order is the same for the new order. 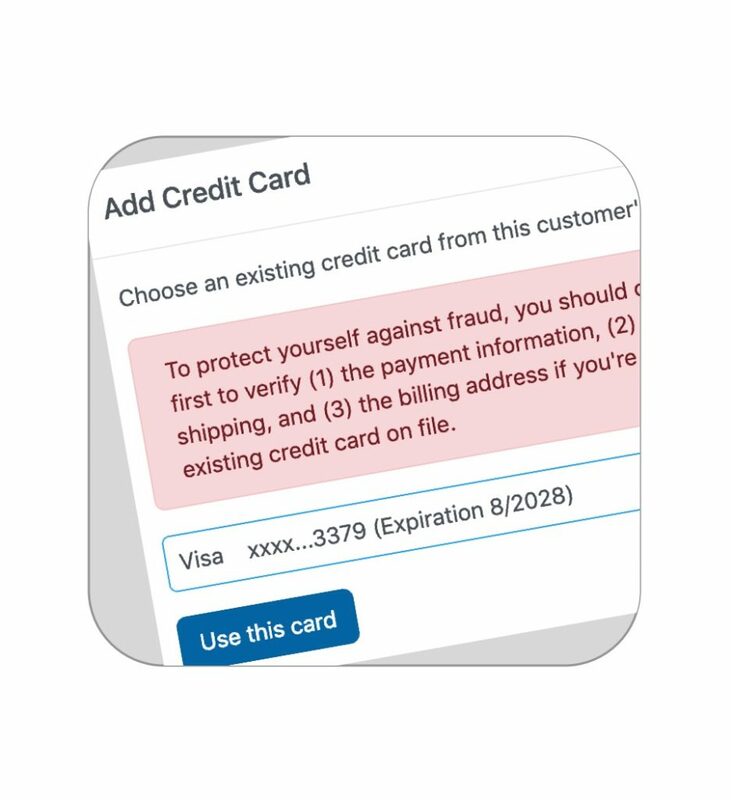 For example, an existing customer wants to re-order an old order using the existing credit card. 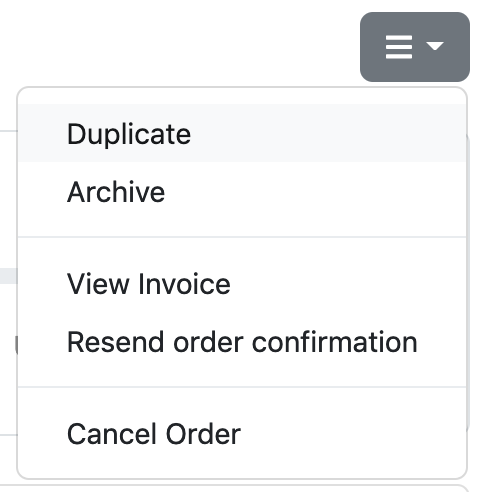 When you duplicate an order, everything about the order is duplicated including the customer, the billing and shipping address, and all line items. 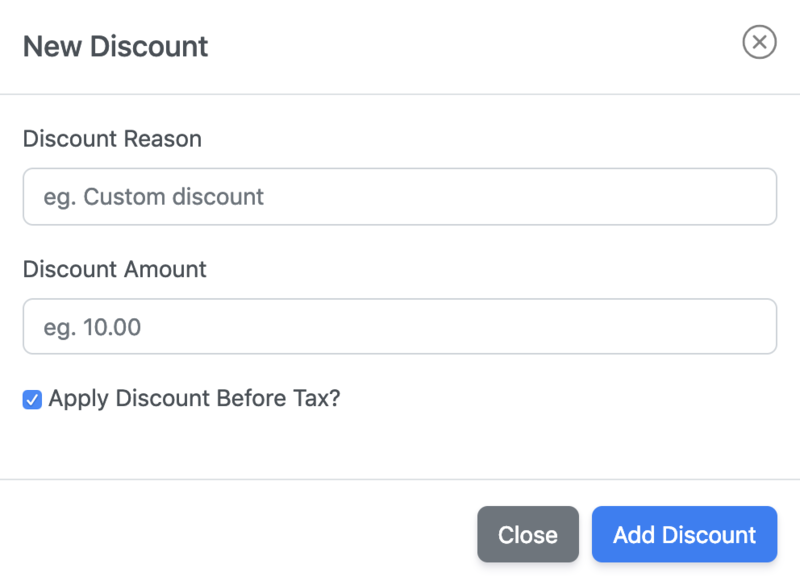 Tip: Make sure you double check the discounts, shipping rates, and taxes when you duplicate an order. 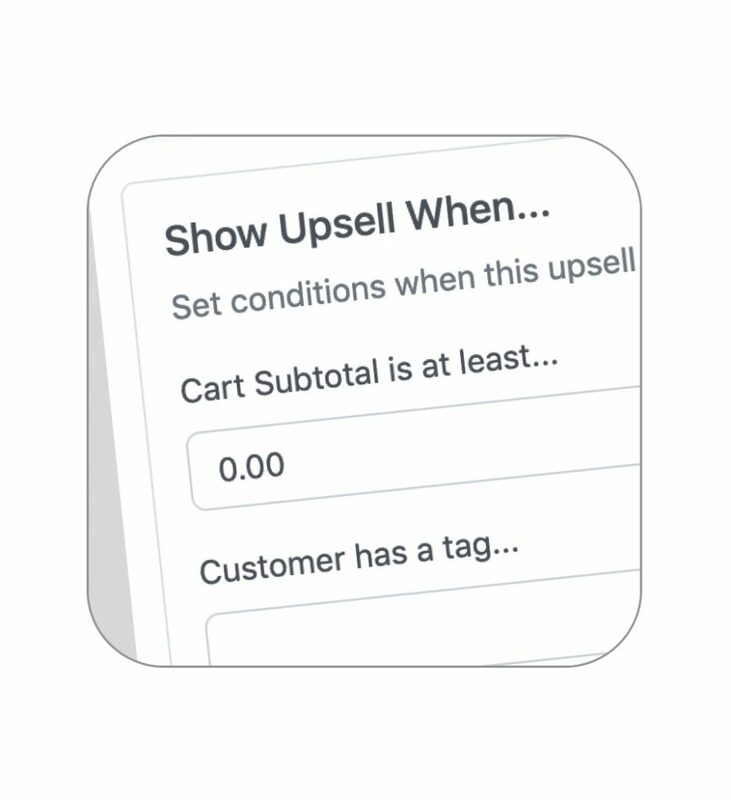 When an order is received through your checkout pages, the source of the order is marked as Web. 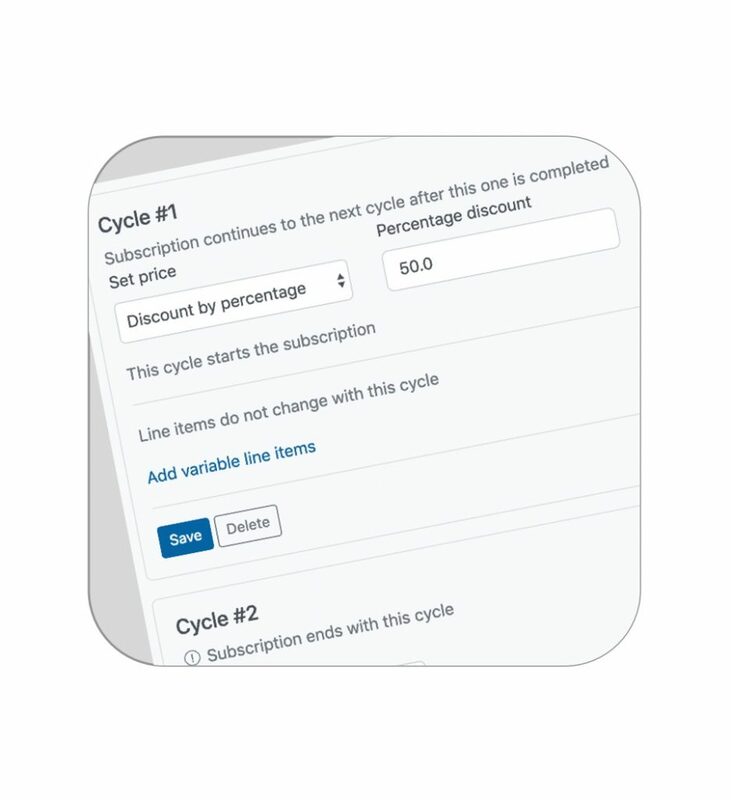 Cartfunnel also allows for a period of time from when the customer has clicked Pay and when payment is captured. 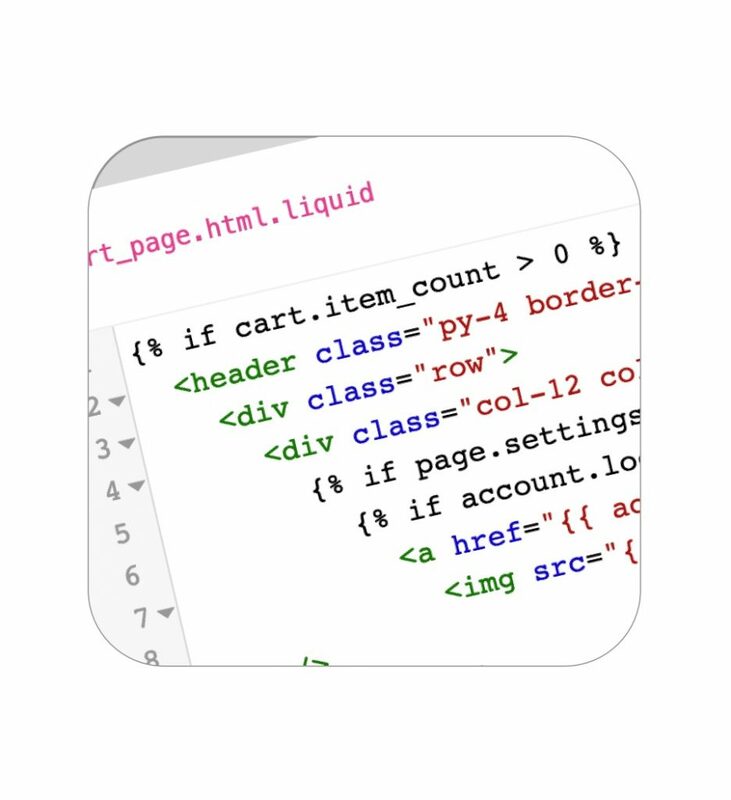 This allows the order to be modified (eg. adding post purchase upsells by the customer) before the order is exported to Shopify. This is called order finalization. 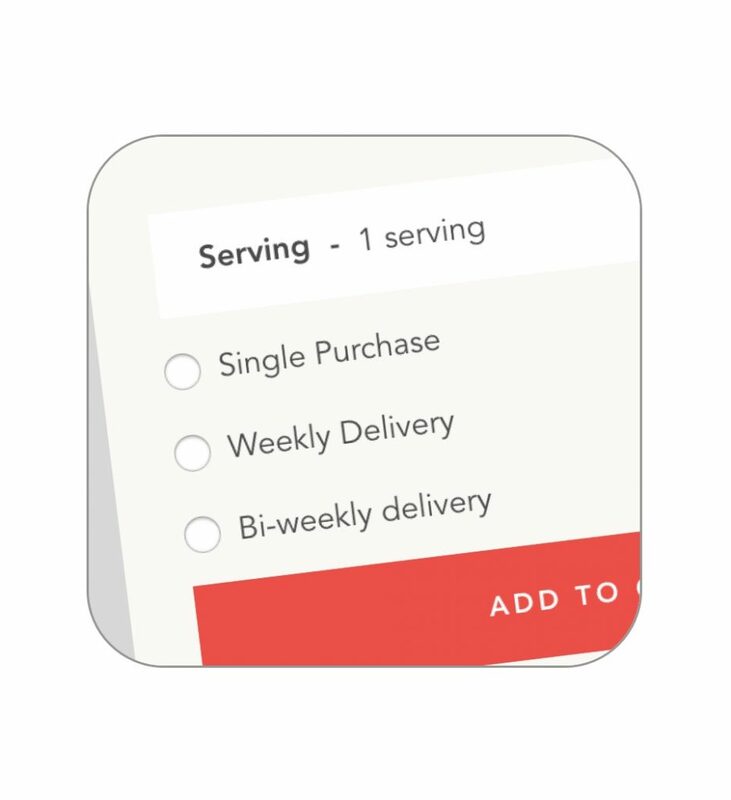 By default, an order is left open for about 30 minutes. 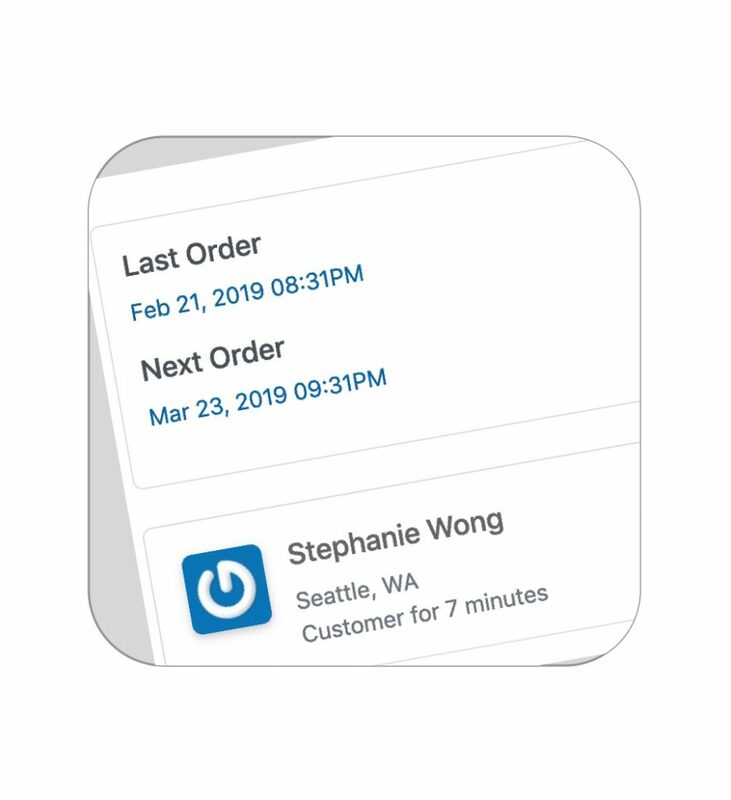 You can narrow this time window, but note that order finalization settings of less than 12 minutes will automatically turn off post purchase upsells as it leaves too little time for customers to act on any post purchase offers.